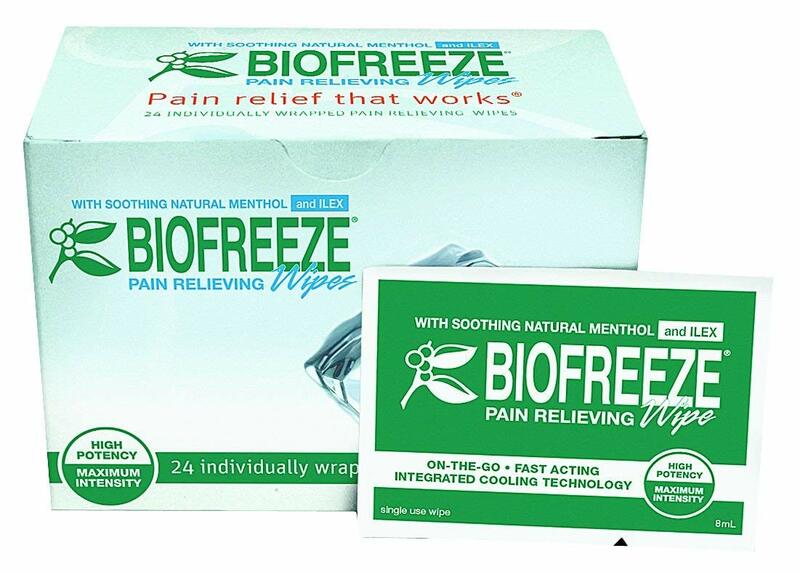 Through massage with BioFreeze the patient benefits from an increased blood flow and warming of the region at the cellular level. This hands on application also reinforces patient touch which has been shown to be very important in the healing cycle. If the Health Care Professional is working a joint area this allows for working with ROM movement during application.